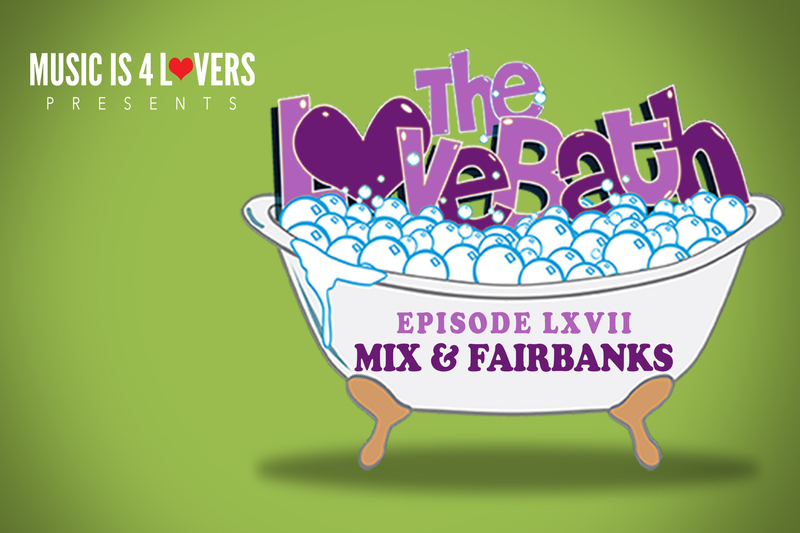 The LoveBath bubbles up for our April edition and this time, we’re joined by one of our favorite new duos, Mix & Fairbanks. The Irish lads have provided stellar outings for the likes of Hot Digits, Pleasure Of Love and Orange Tree Edits and show no signs of slowing down. Their own imprint, Made & Played, is chugging along with free mixes and tunes and definitely something worthy of checking out. It’s spring time…perfect time for a dip in The LoveBath! Tell us a bit about yourselves, your musical journey, both individually and together plus where the name “Mix & Fairbanks” come from. We met at a house party back in 2012. Gary caught my attention with a track that he put on and we got talking about our music interests, mostly electronic. The club scene wasn’t great in Kildare (Ireland) back then so we decided to start our own club night, Freakuency. Gary had already been in talks about running a night at a local venue. It was a dark, small, sweaty room in the back of an old man’s bar where you could buy 6 cans of cheap larger for €10. It ticked all the boxes. Freakuency was short lived and lasted just over a year but we continued to play and started to produce together. We played some interesting private parties and small festivals in castles, emptied swimming pools and one very memorable one in an abandoned hotel along the Wild Atlantic Way. It looked like it was straight out of a Kubrick movie, nothing had been touched since the 80’s. It was very loose and I’ll leave it at that because there’s a strong chance my mam is going to read this interview. Shout out to Gary Long and Rob Le Nan. About 5 years ago, we were working on music and we both happened to be working on edits. I’d gotten my hands on Queen’s ‘Another One Bites The Dust’ and Gary had started an edit of Donna Summer’s ‘Bad Girls’. We decided to finish both projects off and upload them on Soundcloud under an alias. Gary suggested going through a book and finding a name that way. We took an old book that I’d robbed from the school library about cinema stunts in the Golden Age of cinema. There was a chapter dedicated to Tom Mix & Douglas Fairbanks, a cowboy stunt double in early silent film. Mix & Fairbanks. We didn’t think much about the name at the time, but it works. 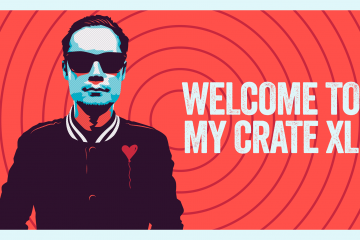 You recently launched a new imprint for releasing free content called Made & Played. Whats the story behind that and what can we expect on that front? The Made & Played idea came around few years ago. We wanted to put out edits that we’d been including in our sets for free download. This year we decided to start a series of free downloads from friends and artists that have inspired us along the way. We’ve had Queen & Disco, Dino Soccio and Dj Deece as guests so far and the response has been great. More quality tracks, guest mixes and one off obscure parties to come. Any other exciting news you’d like to share? 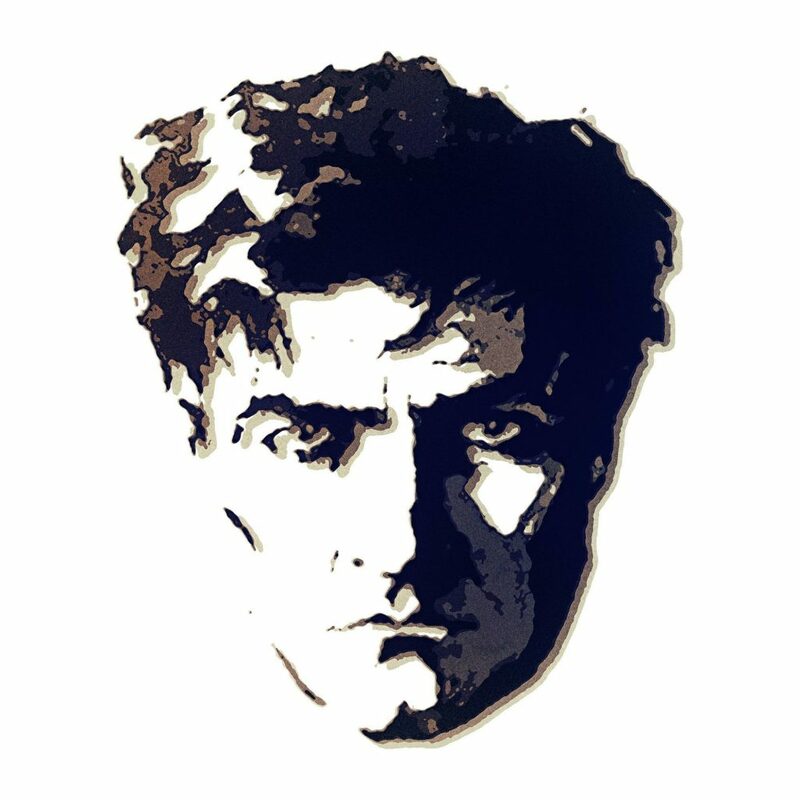 Upcoming releases, remixes, tour dates? 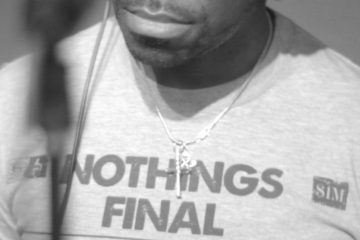 We did an edit of an Azoto track a while back, which got picked up by Skream and he included it in his Boiler Room set with Dennis Ferrer, that was very exciting. It later came out on Pleasure of Love, and the original publishers. High Fashion Music caught wind and asked us to edit another Azoto track. Both edits will have a vinyl release very soon… manufacturing has already started! We’ve included the new one in our LoveBath mix. We have more edits, new originals, and a few remixes in the pipeline for this year, but we can’t spill the beans just yet. Apart from that, festival season is nearly here and we’ve locked ourselves away during the winter, so we’re looking forward to sharing everything we’ve been working on very soon! Whats your number 1, top dance floor weapon at the moment? It’s Magic by Dublin duo Comic & Sans. It came out as a free download on another Irish platform called Doubleu, run by disco-house connoisseur Adamant.